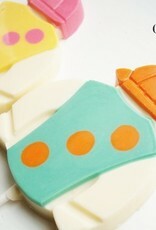 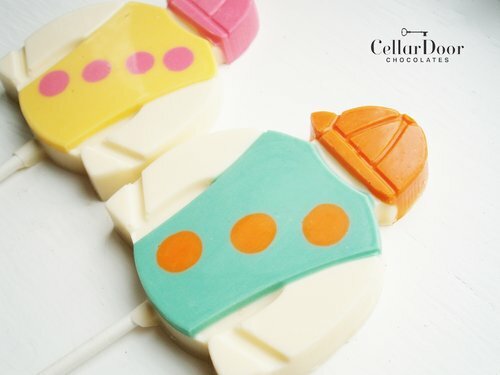 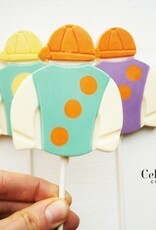 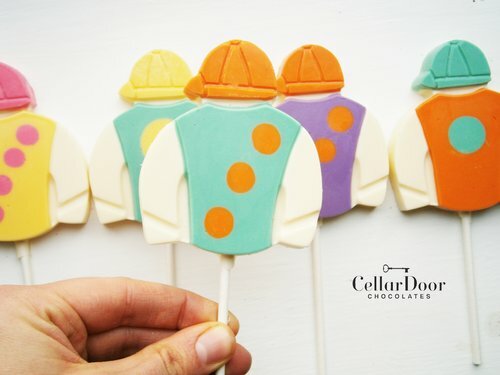 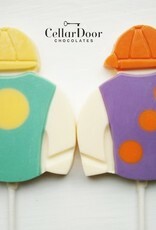 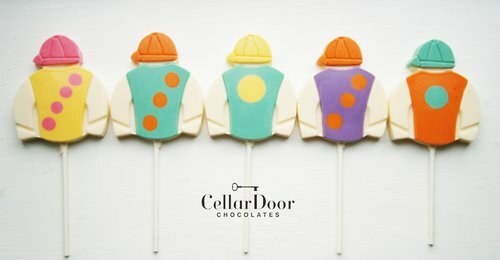 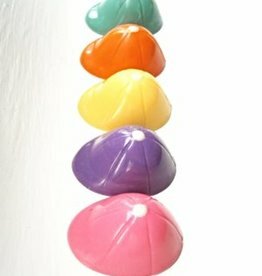 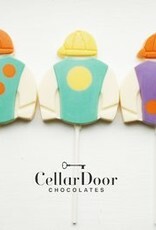 White Chocolate Jockey Silk Lolly! 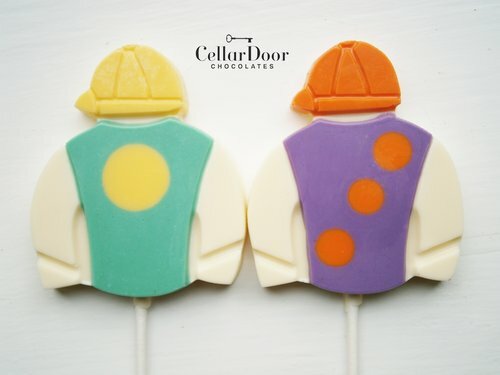 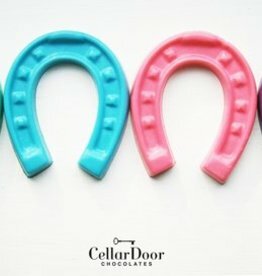 The perfect gift for the race horse lover! 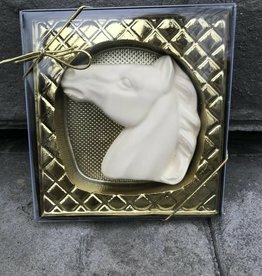 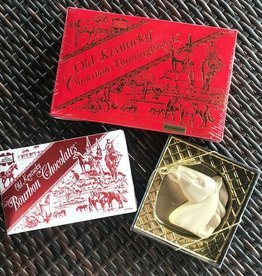 White chocolate horse head deliciously had crafted locally in Kentucky!